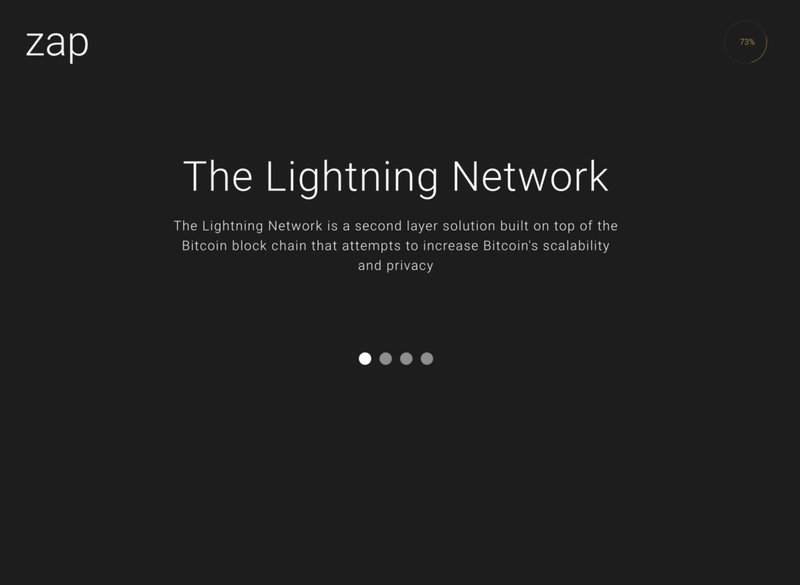 Lightning Network aims to make micro-payments faster, cheaper, and more secure than zero-confirmation Bitcoin transactions. 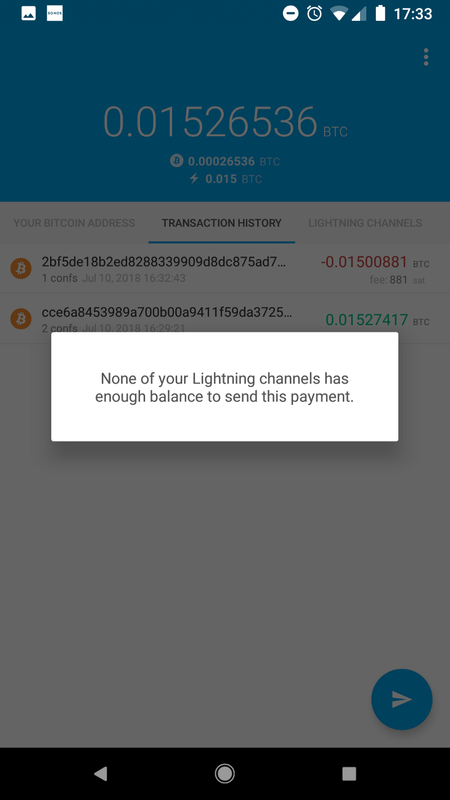 Is it unfairly easy to pay with Lightning? Andreas goes shopping. In the second part of my Lightning Network review I became the largest node in the Lightning Network. Today I’ll try to pay for goods and services. TL;DR: Sending payments using the Lightning Network is cheaper than the regular Bitcoin network, but suffers from routing errors and wallet bugs that make it impractical even for highly technical users. 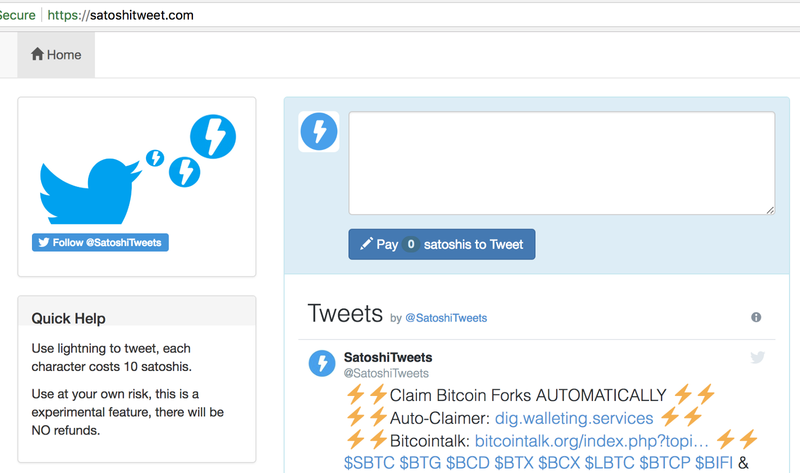 SatoshiTweet lets the user pay a small amount of bitcoin to send a tweet from the SatoshiTweet account. They only accept Lightning Network payments. I write a message encouraging people to connect to my Lightning Network node. I don’t know if the statement is accurate. 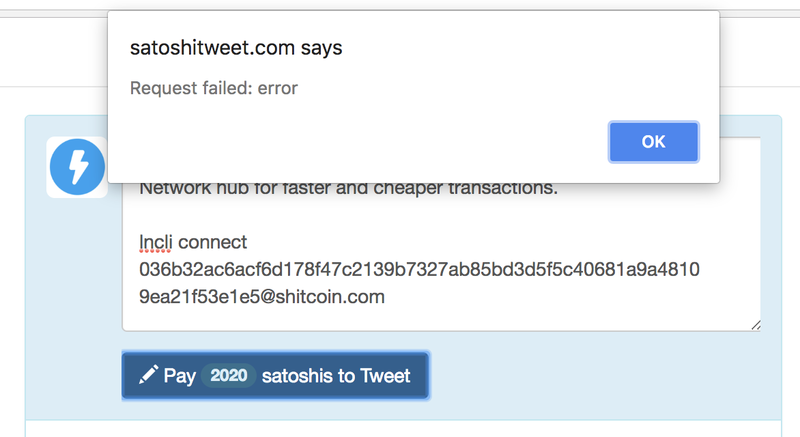 I click the Pay 2020 satoshis to Tweet button. I also tried with shorter/different messages. I click the button a few more times. The error remains the same. I look in the Google Chrome network inspector. SatoshiTweet is returning a generic 500 Internal Server Error response. Back in my lnd dashboard channels are still being established. I edit the lndconfig to increase fees by adding two more zeroes. I restart lnd. 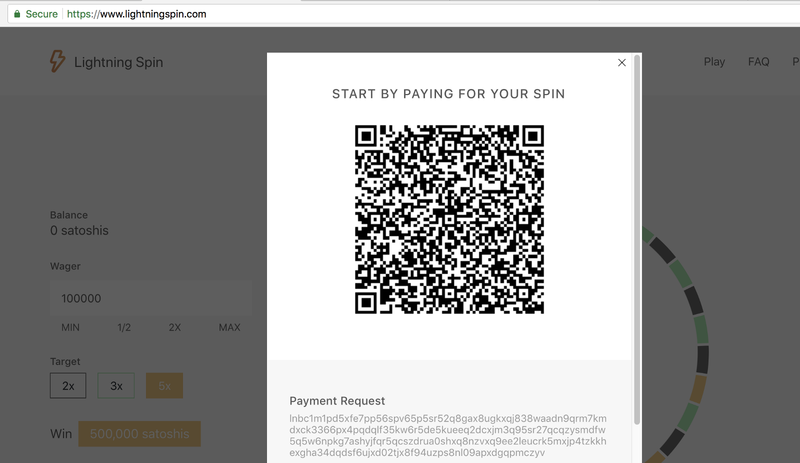 There’s at least one dice site using Lightning Network payments, Lightning Spin. I click the Spin button. Lightning Spin is glitching. The payment invoice is changing rapidly. I restart my browser and try again. This time the payment request remains stable. I look in the lncli help to see how I can send funds. There are plenty of routes available, at least ten. 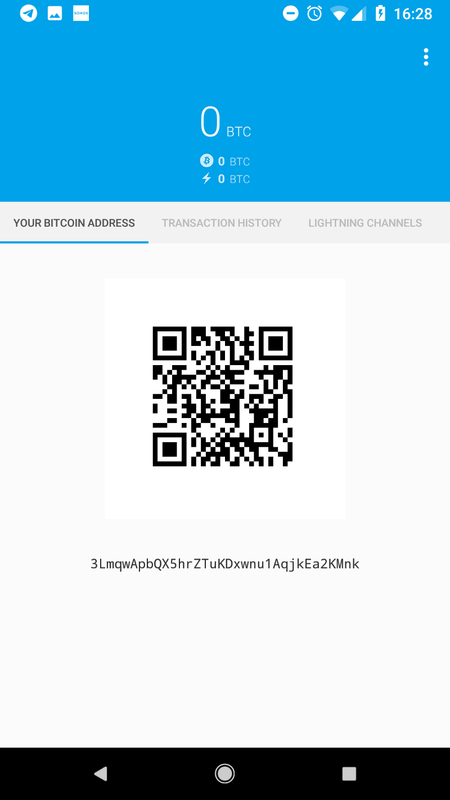 I use decodepayreq to see what the Lightning Network payment invoice actually contains. 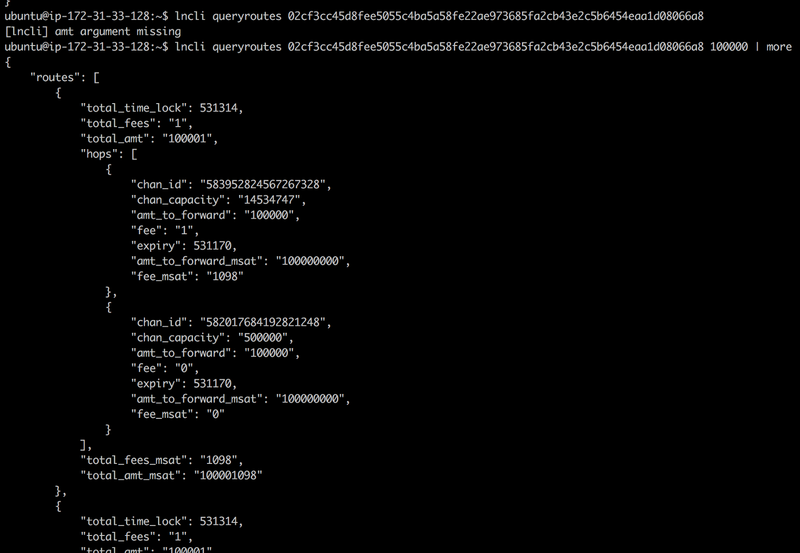 The amount and node identifier are correct. 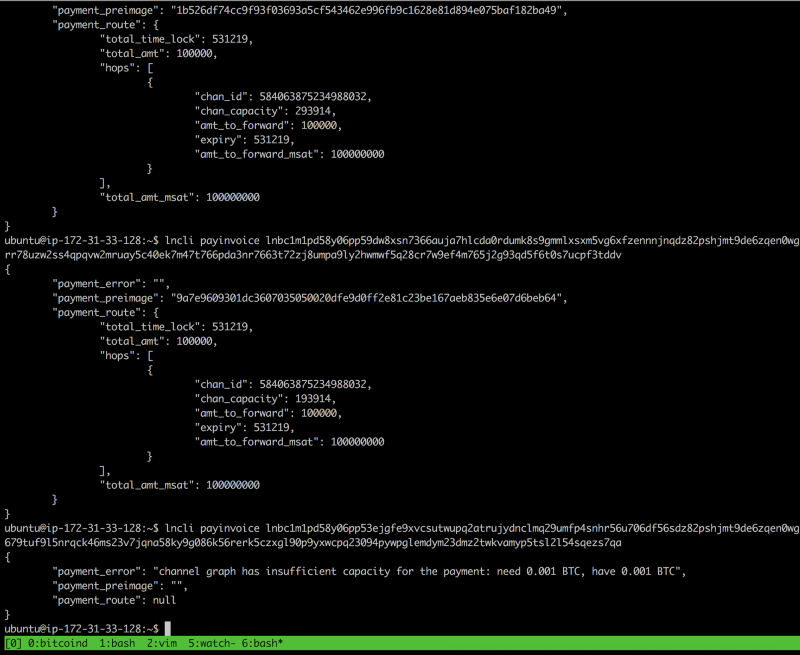 I run the lncli payinvoice command. The payment will be sent through two hops and pay 1800 msats (0.00000002 BTC or 0.000135 USD). 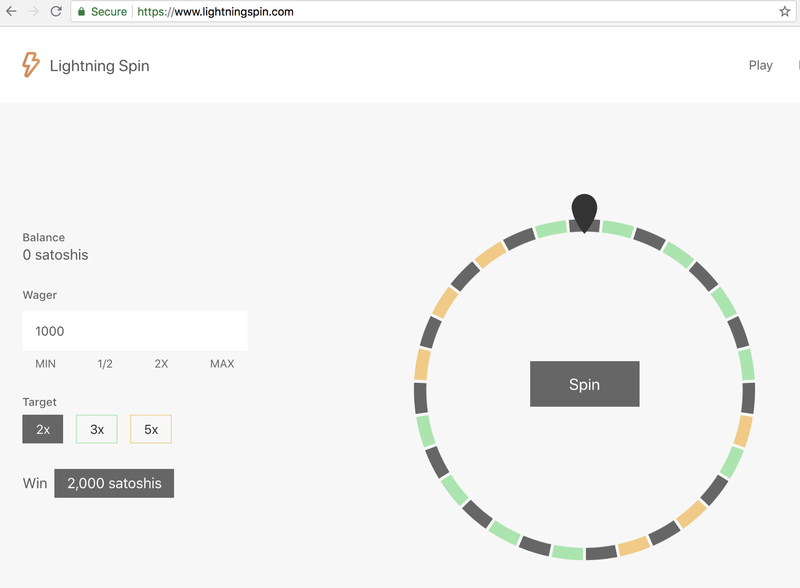 Back in the web browser the spin has been detected and I have won 400,000 sats (0.004 BTC or $30 USD)! I must create a Lightning Network payment invoice for 500,000 satoshis. I consult the lncli help. payinvoice     Pay an invoice over lightning. addinvoice     Add a new invoice. lookupinvoice  Lookup an existing invoice by its payment hash. listinvoices   List all invoices currently stored. The addinvoice command looks like what I need. The command has a lot of parameters. I start to experiment. Easy enough. 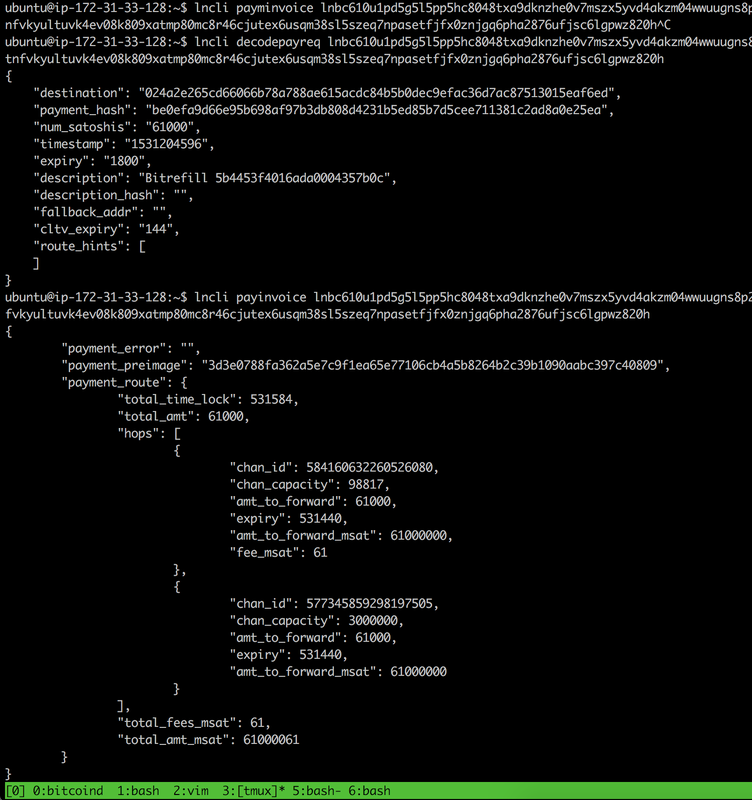 I paste the pay_req string into Lightning Spin. The website claims the payment has been sent! I return to lncli to check the status. The payment has been received and settled! I’m not entirely sure what that means, but I’ll assume it’s safe. While I’ve been enjoying gambling, lnd is still opening channels and approaching 100 channels. I add some more zeroes to the fee settings and restart lnd. 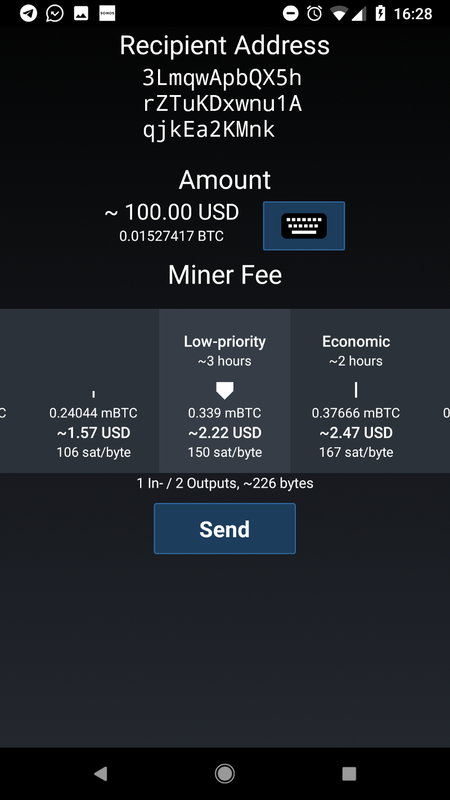 The settings are bitcoin.basefee=100000000 and bitcoin.feerate=100000. Satohi’s Place is a clone of the million dollar homepage. 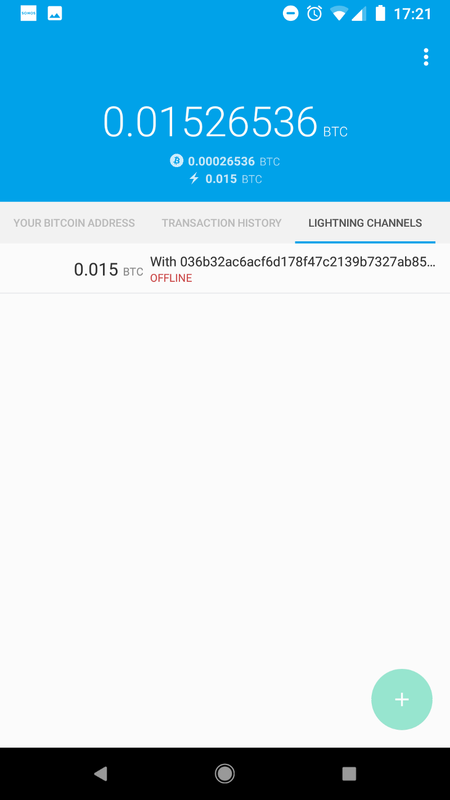 Ppixels are bought using Lightning Network payments. I decide to repeat my tank man stunt. 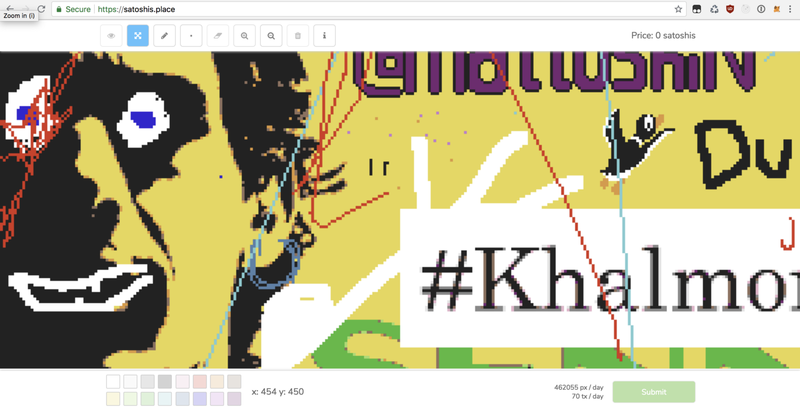 Blake, the Chief Meme Officer of Shitcoin.com quickly designs a 1000x800 pixel version. 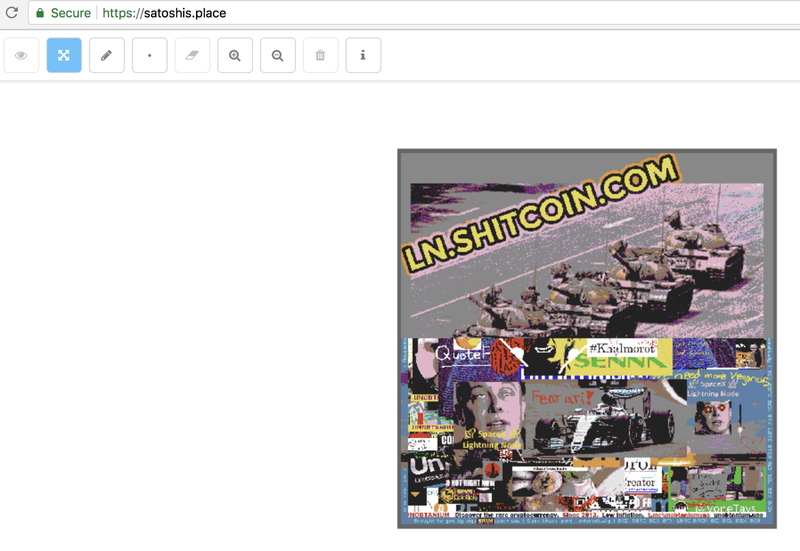 I find a tool that converts uploaded images to Lightning Network invoices to paint pixels on Satoshi’s Place. I decide to pay all eight invoices in one command. 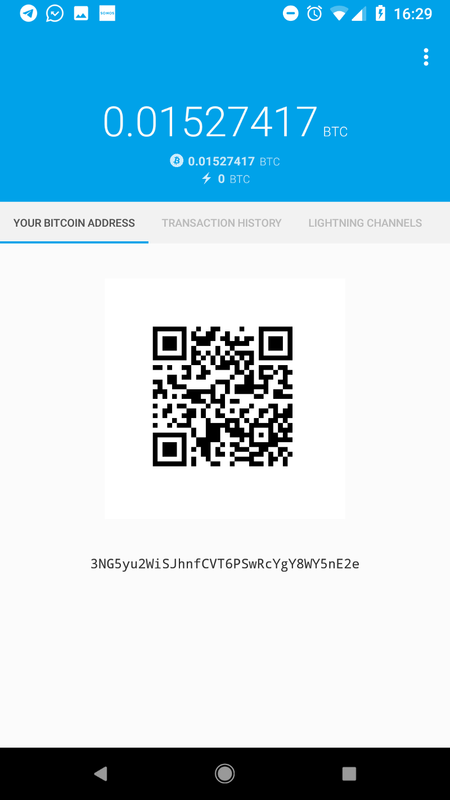 The first few Lightning invoices pay quickly and the image starts appearing on Satoshi’s Place. The bottom of the picture never appears. Back in lncli there are several error messages. I retry the invoice corresponding to the bottom right of the image. The TemporaryChannelFailure has become a permanent channel failure. I restart lnd, which as this point must be terminated with the kill command as opposed to stopping normally. I ask on the Lightning Network Slack chat. They recommend I establish channels manually to Satoshi’s Place or to users that have channels to Satoshi’s Place. I take a few hours break to have dinner with some friends. After dinner, my image has been vandalized. I reset the fee settings hoping it will alleviate the issues I have with sending payments and restart lnd which is currently eating most of my CPU. I make one last attempt at opening some channels. It’s late and I don’t want to diagnose any more. Perhaps I’ve been excluded from the network? 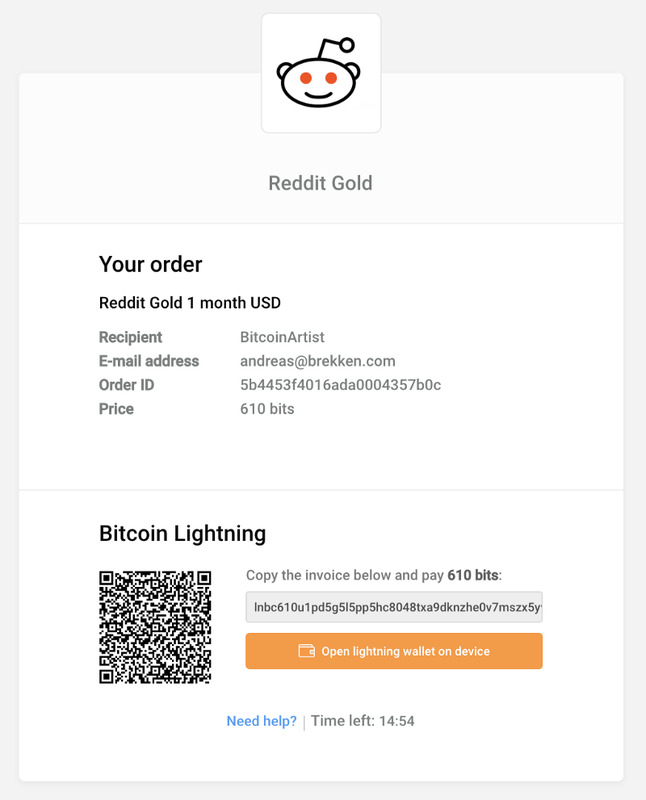 Bitrefill is a service that lets you buy gift cards and phone top-ups with Lightning Network payments. 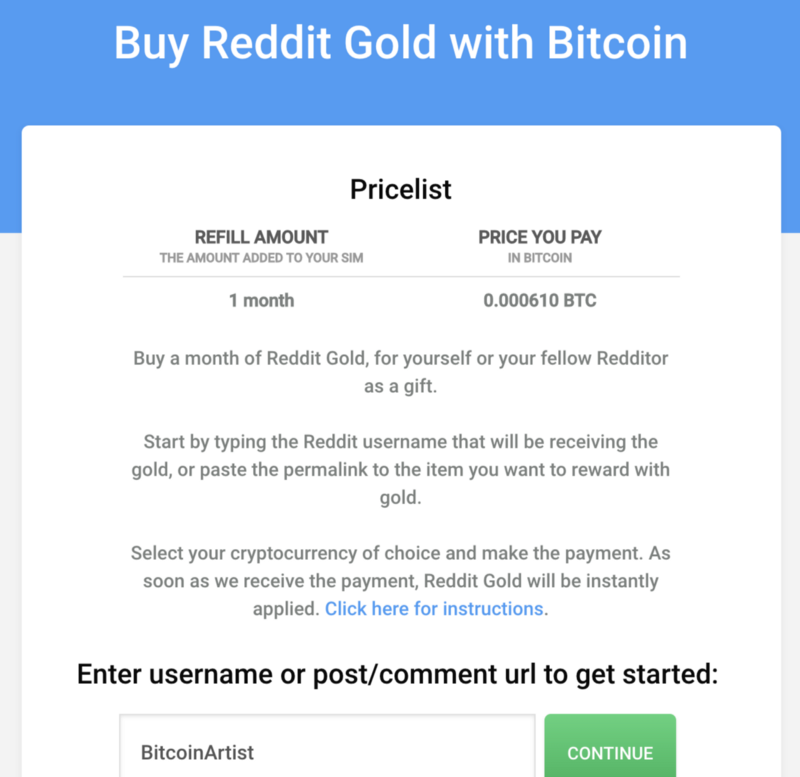 Their website also offers Reddit Gold. I click to find out more. 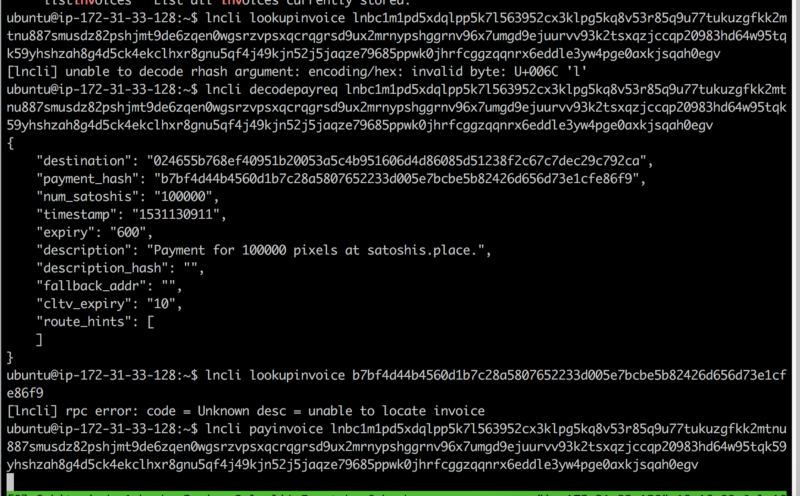 I run the lncli payinvoice command to pay the invoice. The command completed without errors. 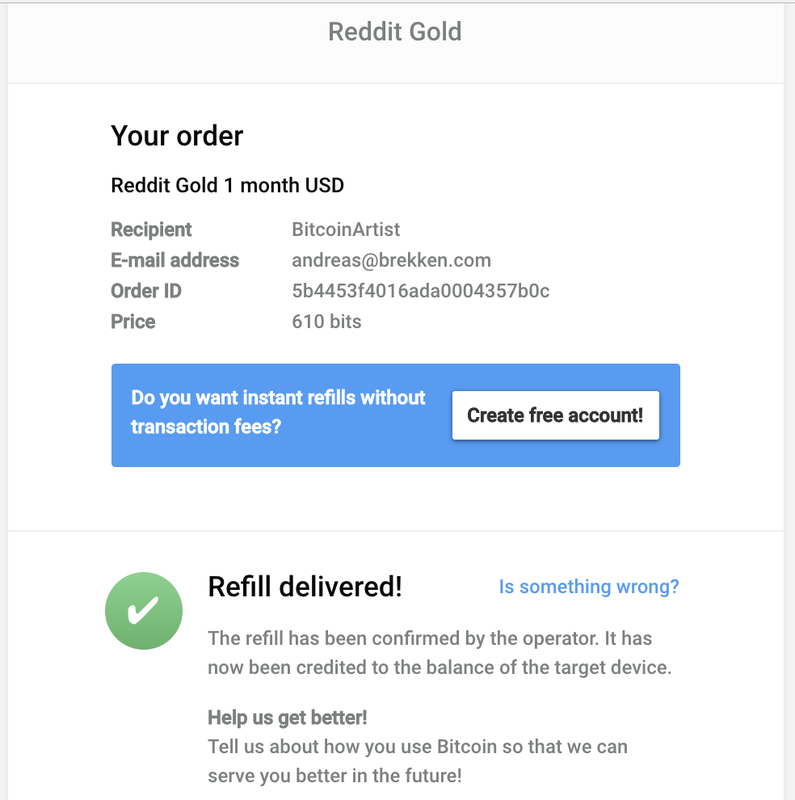 I return to the Bitrefill website. Looks good! I check on Reddit. 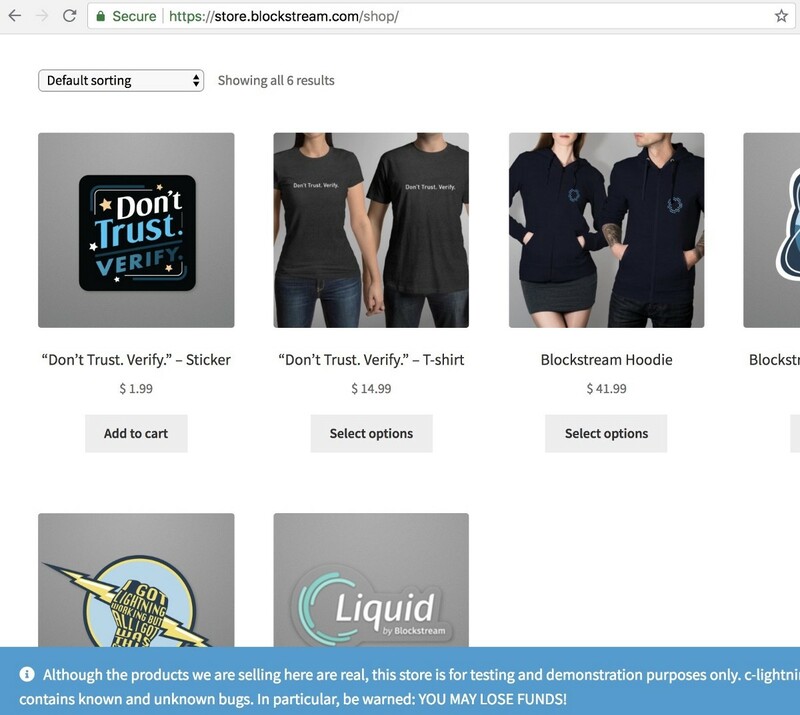 I head over to the Blockstream Store to see what’s for sale. The hoodie looks nice. I’ll ship one to my friend Lawson in San Francisco. 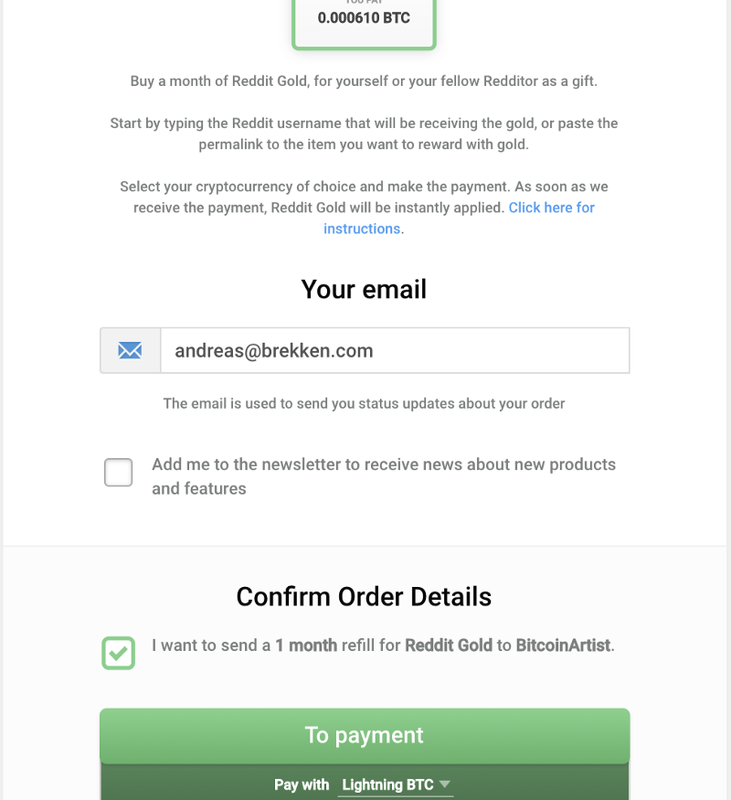 I click Proceed to Lightning Payment. The command hangs for five minutes. I terminate it. 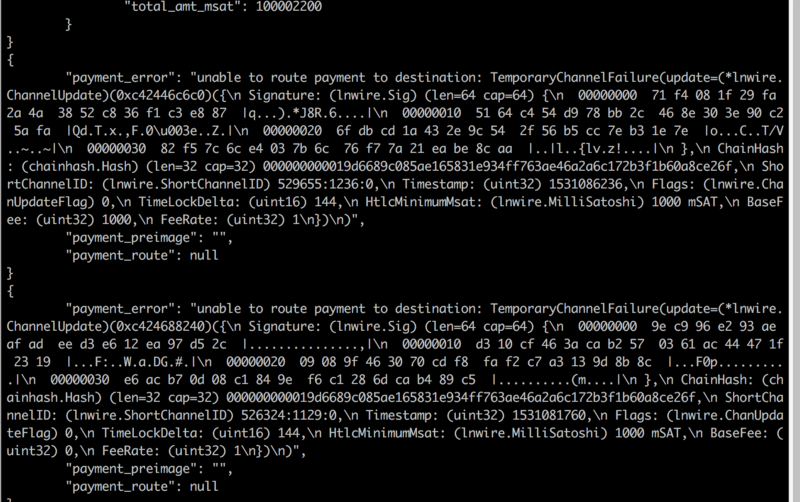 Restarting lnd and retrying does not help. Perhaps the problem is withlncli. In an attempt to buy the hoodie I check out the Zap Wallet after it was recommended in the Lightning Network Slack chat. I visit the website. 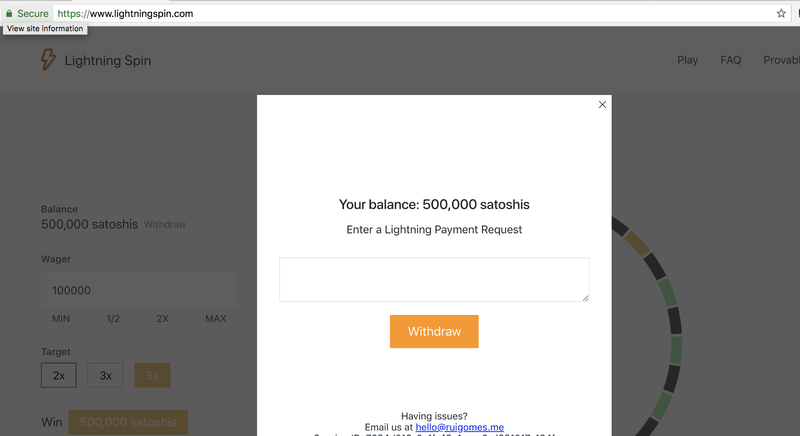 The Zap Wallet website is minimalistic and sleek. I press Download Desktop Wallet. 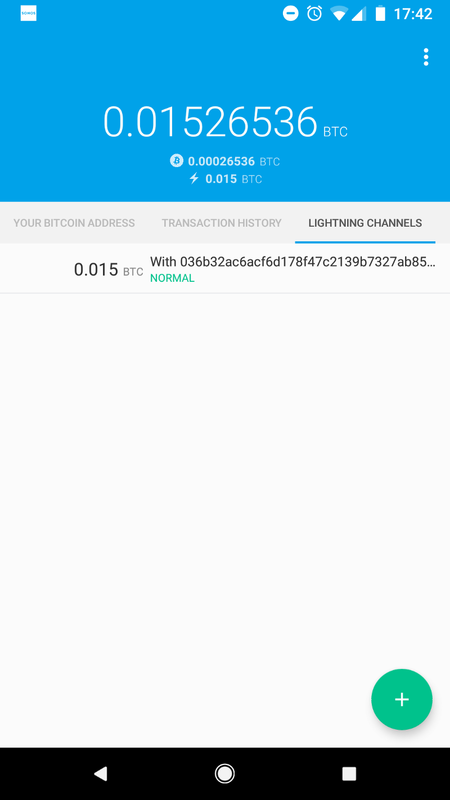 The most recent release of Zap Wallet was nearly six months ago, in February 2018. There is commit activity, but mostly minor and cosmetic fixes. 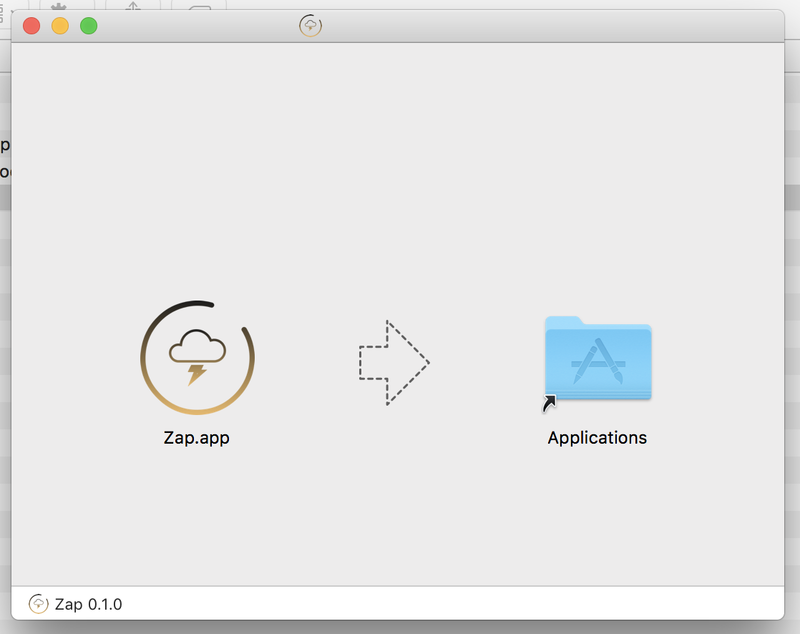 I download v0.1.1-beta for macOS. 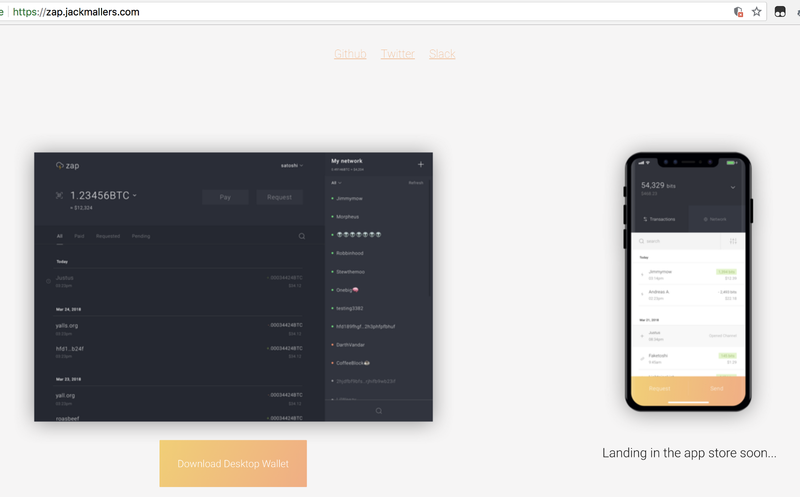 The installation process and loading screen is unusually well designed for a cryptocurrency wallet. The Zap Wallet loading spinner indicates loading is 73% completed. I take a break. 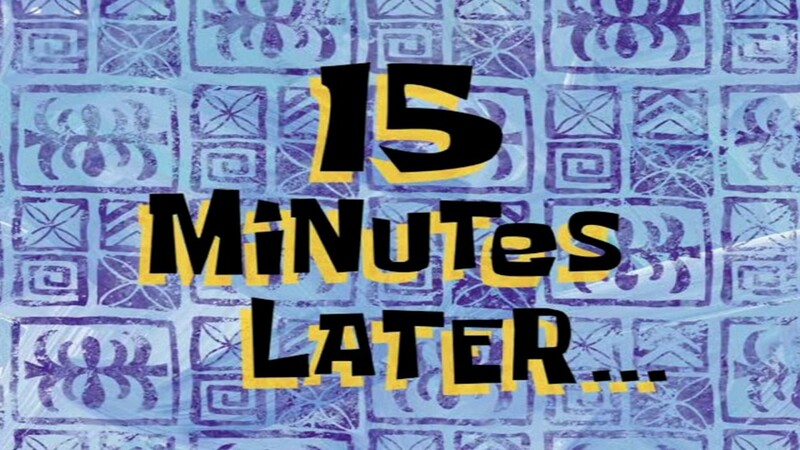 After 15 minutes the progress bar is still on 73%. 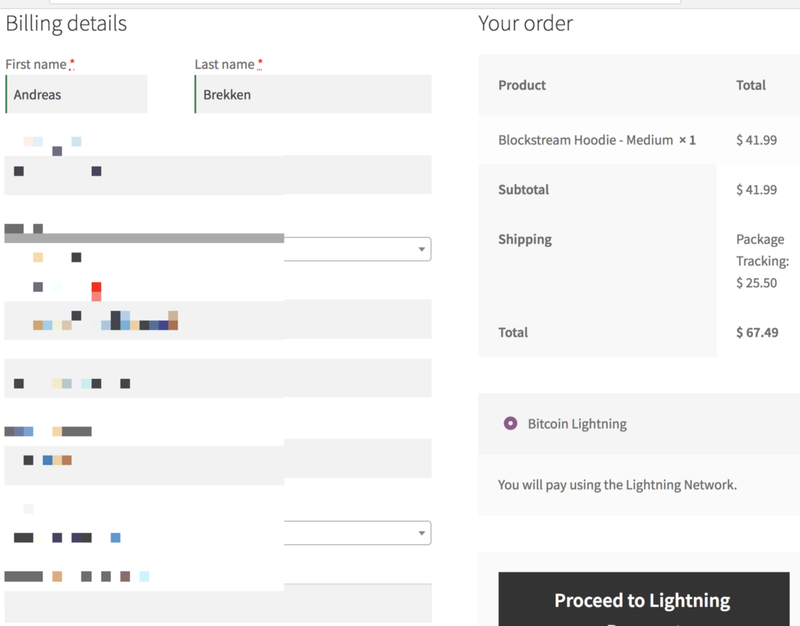 The Lightning invoice for the Hoodie will expire soon. 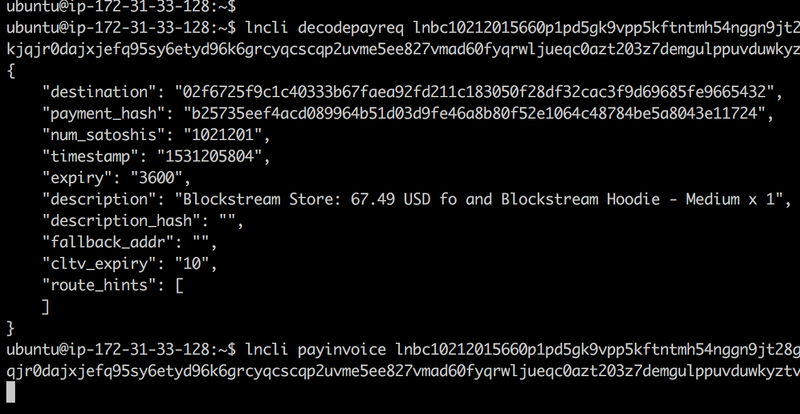 My Lightning Network invoice in the Blockstream Store expires. 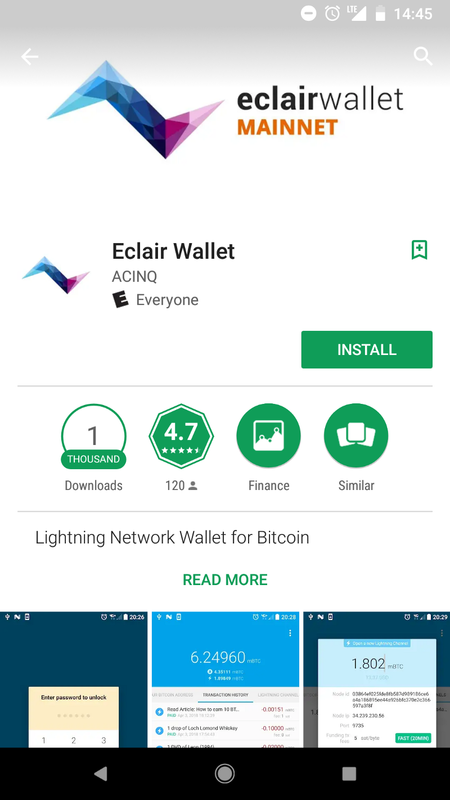 Another wallet that’s been recommended is the Eclair for Android. I find it in the Google Play Store and download. The warning is confusingly worded. 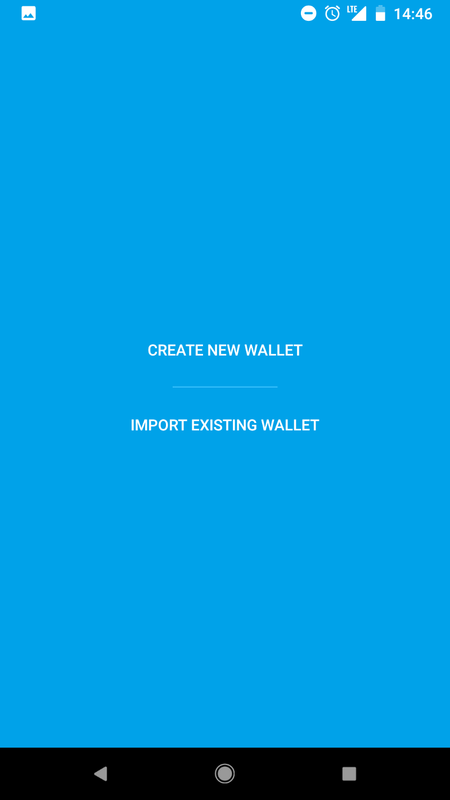 Any funds in a phone wallet connected to the Internet is a hot wallet. 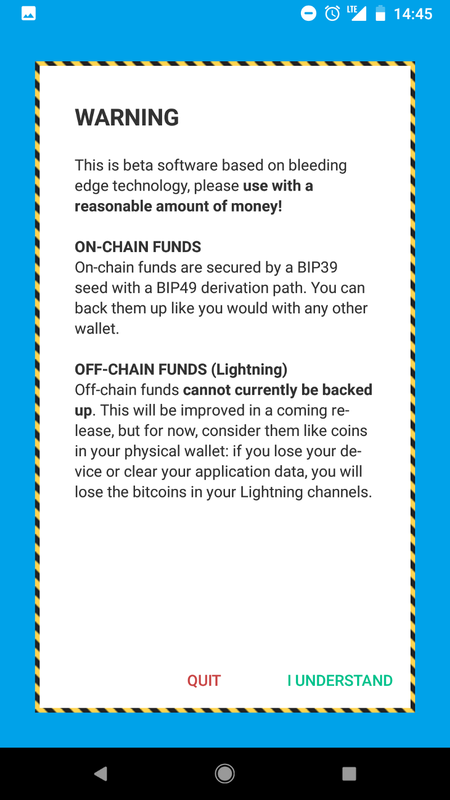 I accept the warning and look around in the Zap Wallet for a way to fund the wallet. 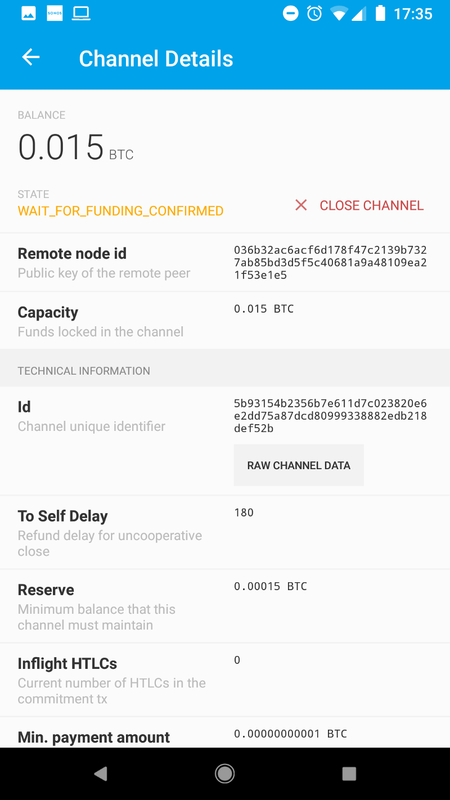 There must be on-chain BTC in the wallet to pay for fees to establish payment channels. I send enough funds to pay for the hoodie from my other wallet, Mycelium. The suggested network fees from Mycelium are quite high. Recommended fees from Earn.com were lower. I wait for the funds to confirm. Next, I will open a Lightning Network channel. Eventually my funds confirm. 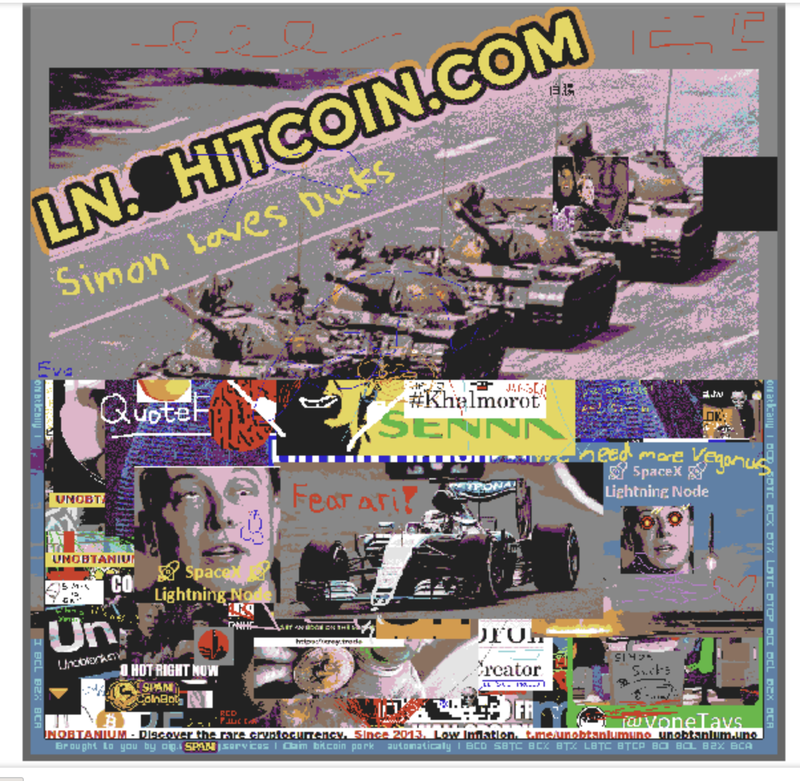 I open a channel to lnd.shitcoin.com, which is now the largest hub in the Lightning Network, approaching 50% of the network capacity. After some more waiting, the channel shows as Normal. 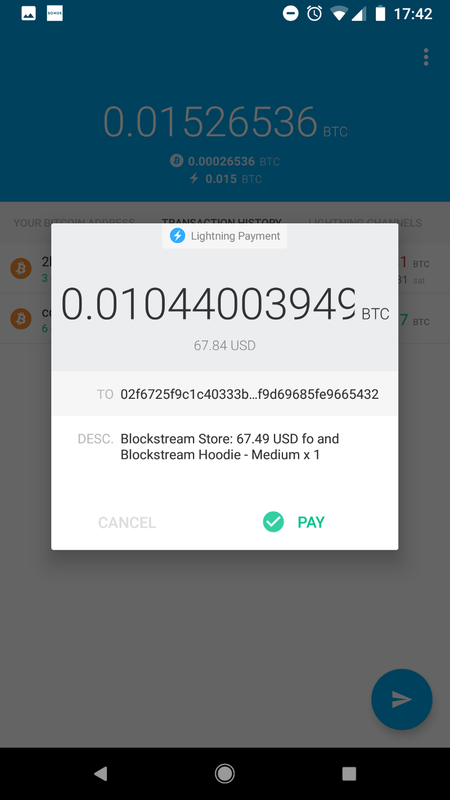 I scan the Blockstream Store Lightning Invoice QR Code with my phone and press pay. 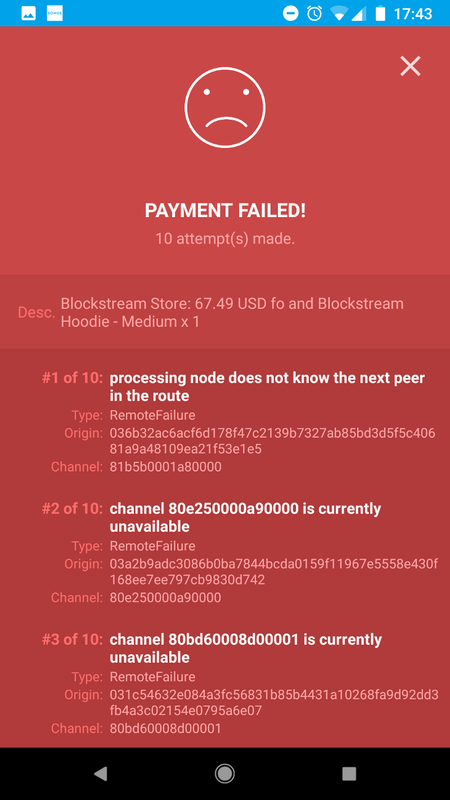 Is the payment routing failing because lnd.shitcoin.com does not have a route to the Blockstream Store Lightning node? It’s hard to believe, but I’m desperate. 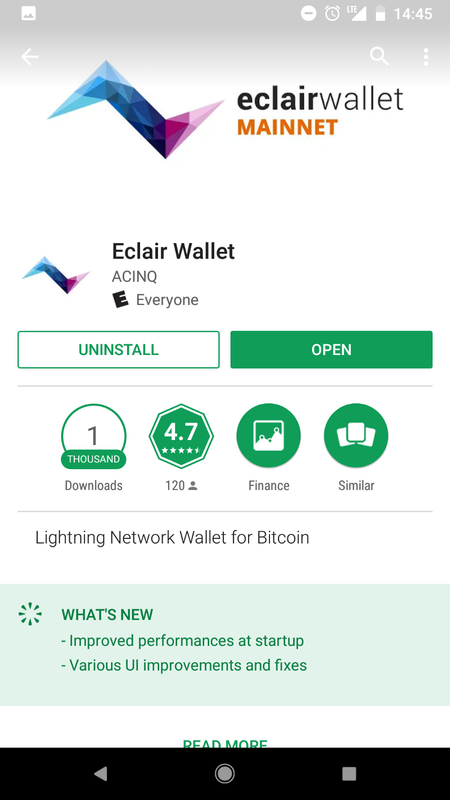 My Eclair Wallet has no more BTC to open a channel directly with the Blockstream Store. 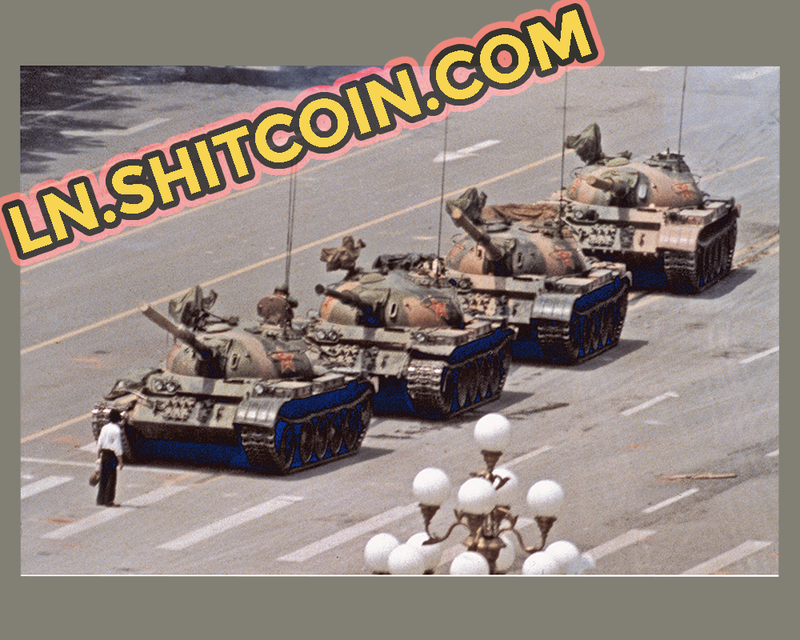 I decide to open a channel from lnd.shitcoin.com to the Blockstream Store. 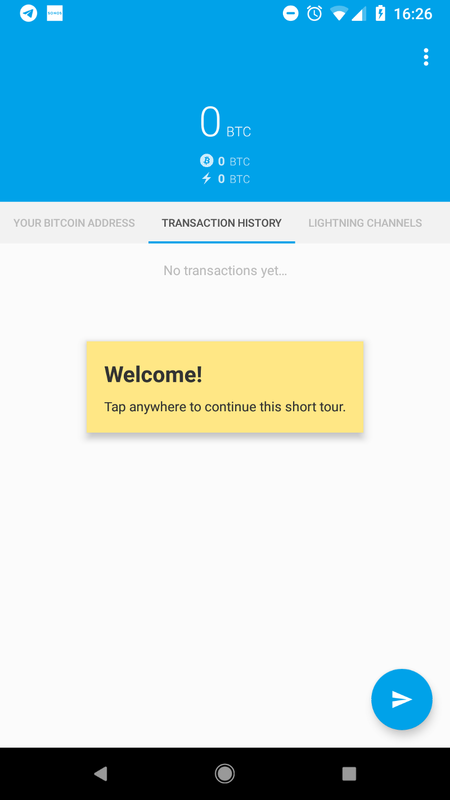 This way the payment can go from my Eclair Wallet to lnd.shitcoin.com and from there to the Blockstream Store. 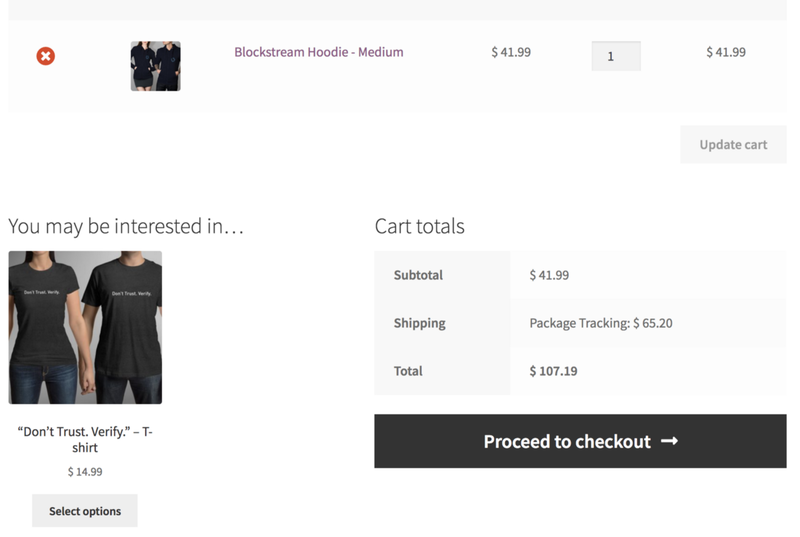 The Blockstream Store does not announce its Lightning Network node connection information on its website. I ask around. 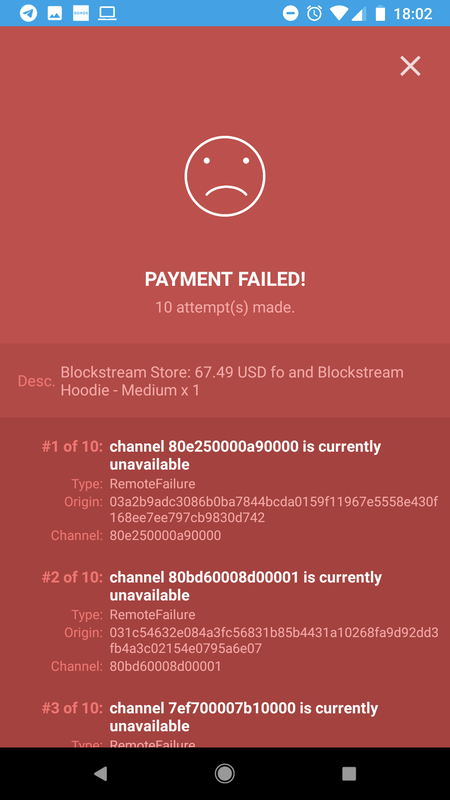 Is the Blockstream Store no longer announcing their IP address due to DoS attacks? I don’t investigate further. 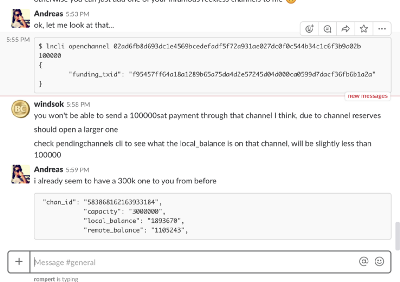 I open a channel from lnd.shitcon.com to the Blockstream Store node with enough funds to cover the hoodie. 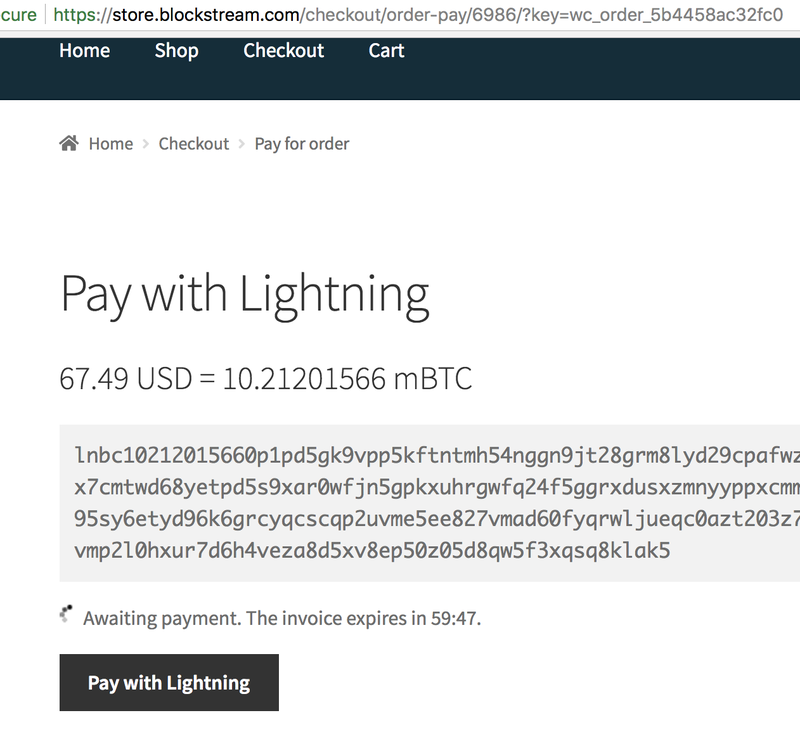 After the Lightning Network funding transaction has confirmed, the Blockstream Store Lightning Network invoice has expired again. I re-enter my billing and shipment information and press check out. A new invoice has been generated. 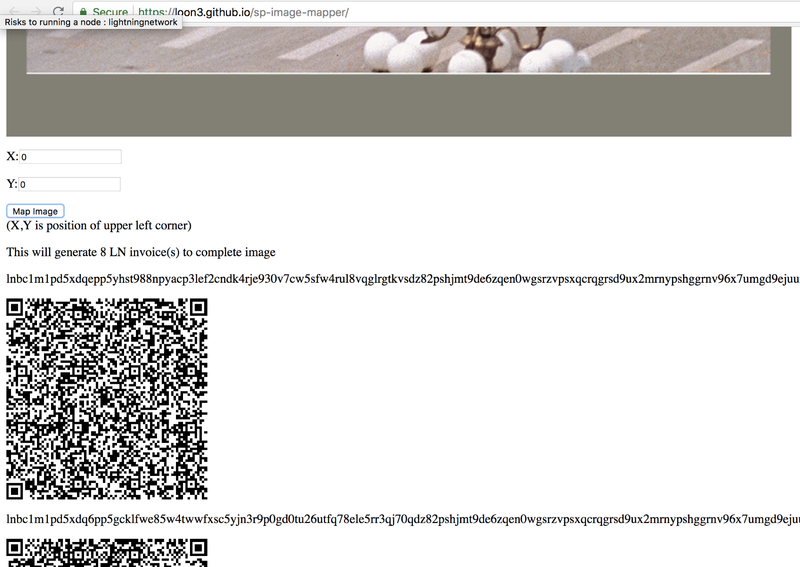 I scan its QR code with my Eclair wallet and press Pay. 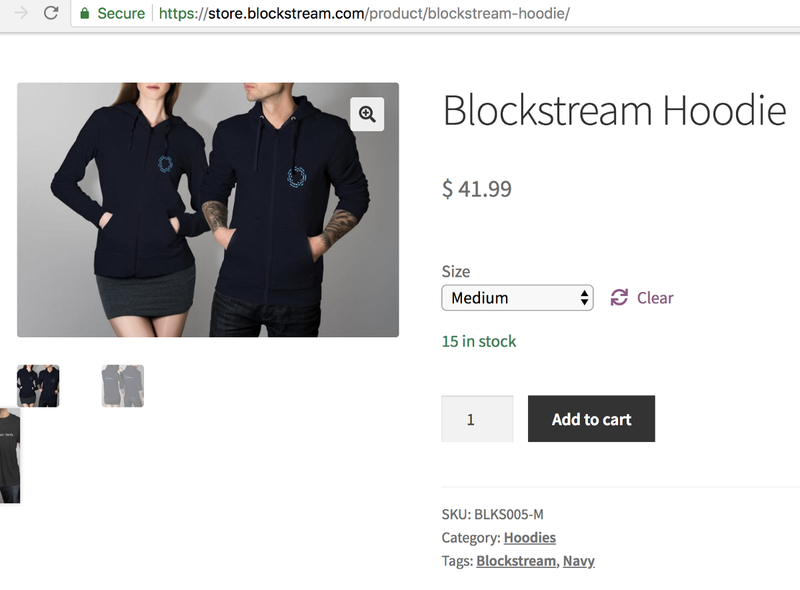 I give up on buying the BlockStream hoodie for now. In part four I’ll decide what to do with my Lightning Node after the review is published. Is it safe enough to keep online? Will it ever become profitable Subscribe to the newsletter below to find out. See you back here for part four, blockchainers!